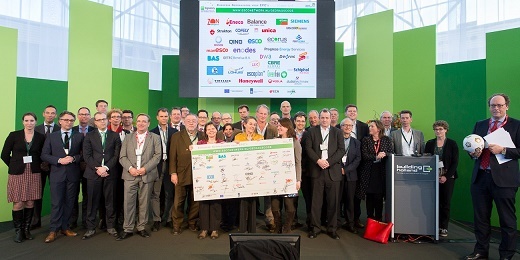 On 31 March 33 parties have signed the European Code of Conduct for Energy Performance Contracting in the Netherlands during the National ESCo Conference in Amsterdam. The code is a set of guidelines, values and principles that are fundamental for a successful implementation of EPC projects (EPCs) in Europe. The Code of Conduct was developed within the IEE project ‘Transparense’ with partners from 20 different EU countries. ECN represents the Netherlands in this project. 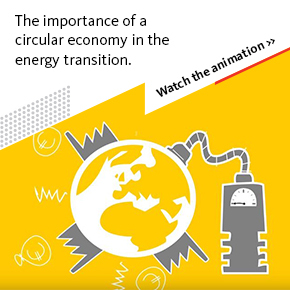 “ECN has introduced the code in the Netherlands and cooperates with ESCoNetwerk.nl to ensure that as many companies as possible adopt the code. The fact that so many new companies have endorsed the code is good news for clients of EPC-providers. They have gained a better understanding of what to expect and demand from EPC-providers”, says Marijke Menkveld, senior consultant at ECN. The companies that have endorsed the Code of Conduct are recognized parties in de Dutch ESCo industry, a.o. : Cofely, BAM, Strukton, Eneco, Siemens, Honeywell, Ovvia, Veolia, GETEC, Greenfox and in the real estate and financial sector such as CBRE Global Investors, Schiphol Real Estate, Energiefonds Overijssel and the ASN Bank. Energy Performance Contracts require a non-traditional relationship between contractor and client, for long-term partnerships require different behaviour and a new mind-set. Therefore the European Code of Conduct for Energy Performance Contracts was developed; EPC providers who are signatories of the EPC Code are committed to carry out EPC projects in accordance with the principles of the Code of Conduct.